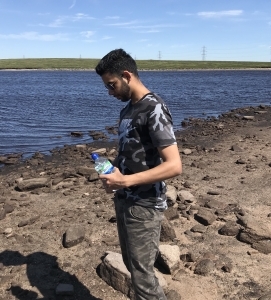 Summer is the best time to get your hiking boots out, or in my case ye olde Adidas superstars, and really attack your day with a horrid trek up a mountain or, for the less brave, a nice walk in the wilderness. It’s imperative to take care of your health and wellbeing and there are few better ways of benefiting mentally than to go outside and enjoy the sunshine. 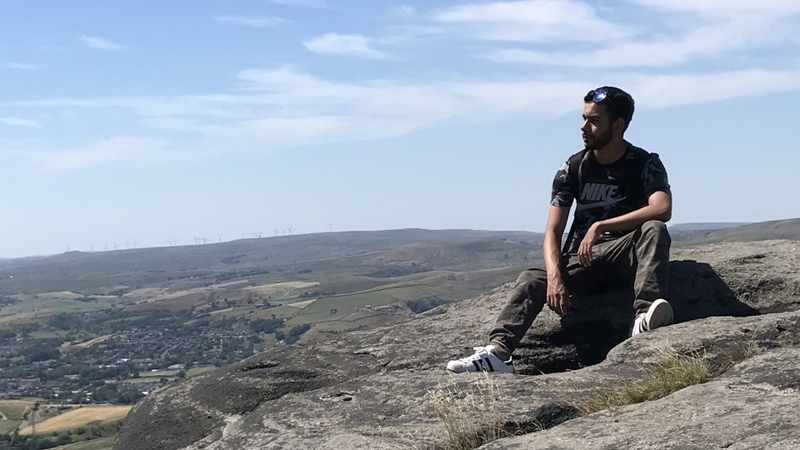 This week, as you may have seen on my Instagram story, I travelled down to Blackstone Edge for a nice hike. The last hike I went on was in the summer of ’17. Being so busy with university, and England being so miserably cold, meant any future hiking plans were halted. The hike was a great opportunity to dress in camo. I sported my camo Nike t-shirt from ASOS with some more appropriate camo trousers. The terrain was more or less very rocky and so I selected my Adidas superstars to complete the attire. For one, they’re very comfortable and two, as I rarely use them anymore I figured it a worthy send off to an iconic piece of footwear. Obviously, hiking boots would be the more sensible option. 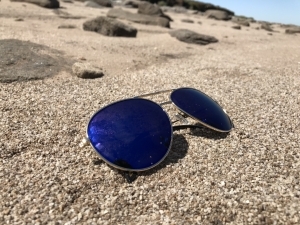 Some blue-tinted GQUEEN sunglasses to finish the look off and voila you too are summer hiking ready!